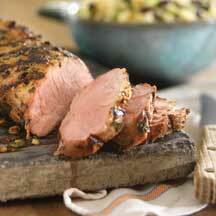 Looking for a great holiday meal idea? Why not try a delicious ham! 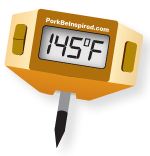 Like all pork products, ham is versatile and offers the “inspired” cook the opportunity to put the creative juices to work to make that one-of-a-kind holiday meal that everyone will enjoy. 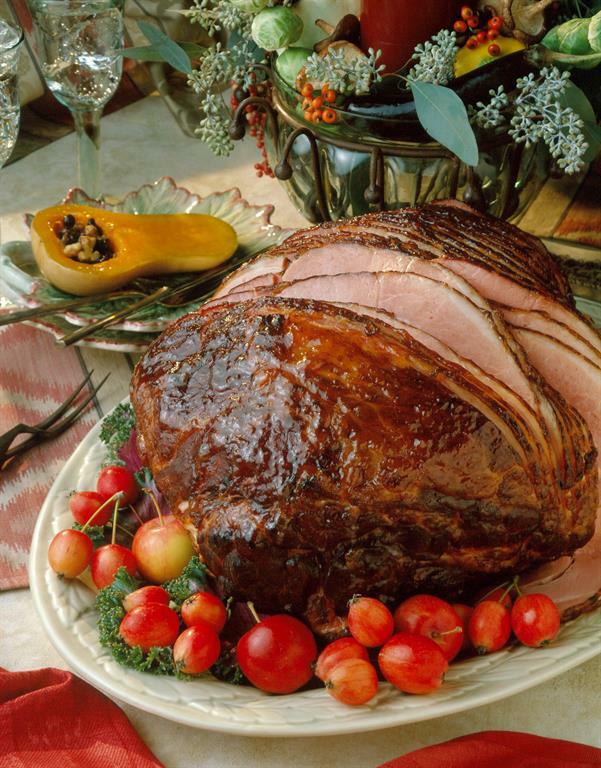 Here are some tips for a perfectly cooked centerpiece ham. With the help of renowned animal welfare expert Dr. Temple Grandin, the American Meat Institute has produced a video feature to give consumers a first-hand look at a typical U.S. pork slaughter plant. It’s provided as part of an on-going effort to increase transparency in the meat processing industry. Brochures also are available for download. You can request a hard copy of the brochure by sending a self-addressed, stamped envelope to AMI Glass Walls Project, 1150 Connecticut Ave, NW, Suite 1200, Washington, DC, 20036. Check out the complete list of restaurants that have won and/or placed in the annual contest.